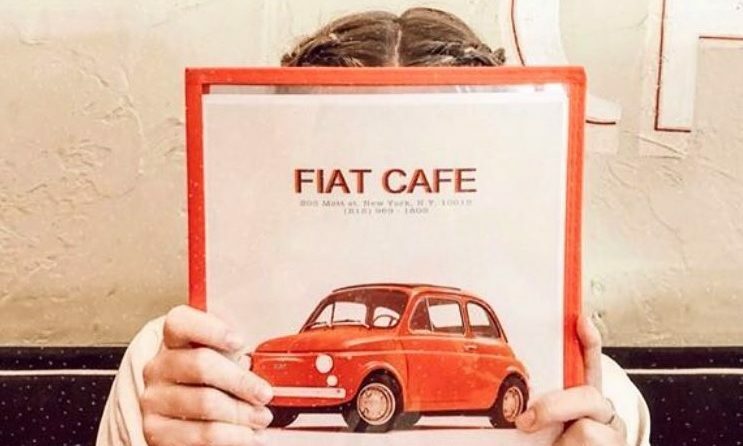 A pinch of Italy, a dash of France, and a dose of New York City and you have our cozy & warm style Fiat Cafe! Everyday we serve you breakfast, lunch and dinner and during the weekend you can enjoy our American style brunch. 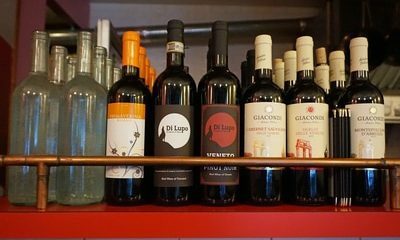 You will find a reasonably priced menu of a wide selection of tasty Italian foods including antipasto, bruschetta, eggs, panini, and much more We hope you will have a great time! 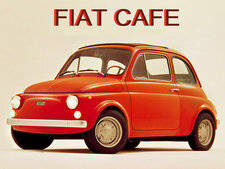 Everytime I’m in that area I take time to have something at the Fiat Cafe. I have tried different items on the menu and have not been disappointed yet. It’s a small place with excellent aromas and flavors. The staff is genuine sweet and attentive. Best food i have ever had in my life! It was so good i tipped the chef! The waitress was awesome, the atmosphere was incredible and we had an amazing time all around. You really cant beat this place for quality and economy. Would have paid twice what the meals cost for food that good. You guys rock!! Excellent Italian restaurant with a choice of salads, sandwiches and a lot of delicious entrees. Everything is extremely affordable. My favorite place in Soho for a tasty lunch or dinner. We are located in the heart of Nolita, NYC! 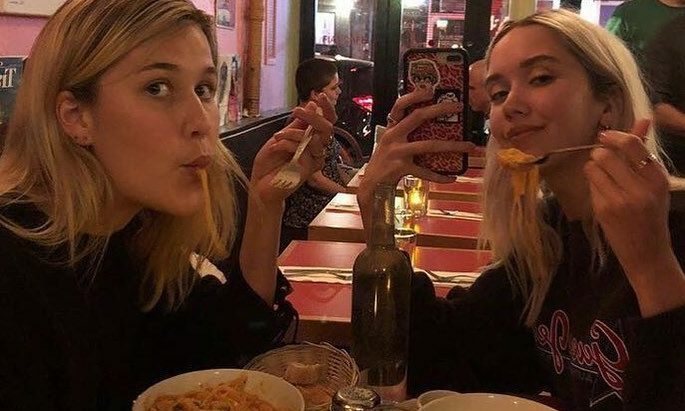 — We serve Breakfast, Lunch, Dinner & Brunch every day.